Sierra Cheese specializes in Italian cheeses, and several years ago added Hispanic cheeses to their line. Located in Compton, California for over 50 years, the company produces a variety of Italian and Hispanic styles for both the institutional and retail markets. 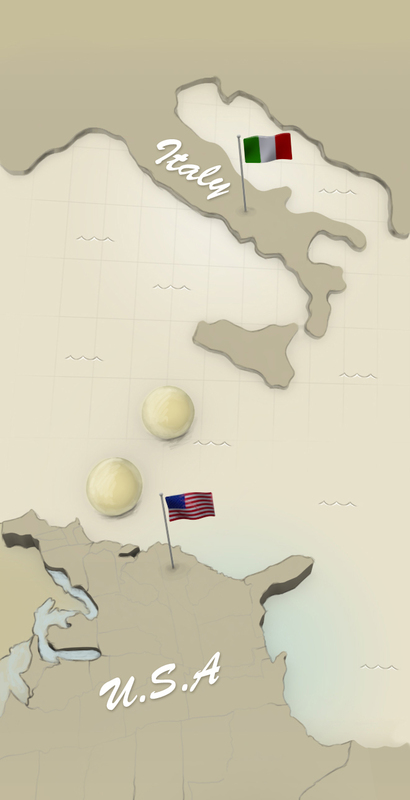 The Italian line includes hand packed Ricotta, Armenian style String Cheese, and several varieties of Mozzarella. The Hispanic line includes Oaxaca , Oaxaca Tiras ™, and Requeson. 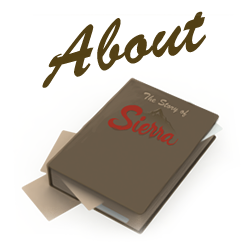 For nearly 50 years, Sierra's name has been synonymous with quality. The next generation of the Inga family is now guiding Sierra Cheese into the new century, insuring that their family's quality cheese making tradition will continue. The Sierra Cheese Company's founders, Chuck and Sam Inga, became involved with cheese making at a young age while helping their father, Sylvestro, operate the family's ranch. Their father left the sunny hills of Sicily just after the turn of the century and made his new home in the rolling mountains of western Colorado . And although he operated a ranch, he had brought with him something very special from the old country: the knowledge of how to make delicious Italian cheeses from their family recipes. Along with their boyhood ranch chores, Chuck and Sam helped in building the small family cheese business, first in Colorado and eventually in San Bernardino . 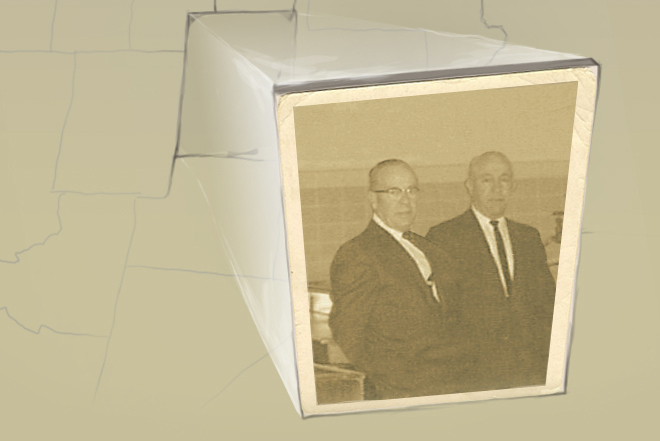 In 1955, the brothers went into business together, founding Sierra Cheese Company out of a small building in Paramount . From the first small building in Paramount , an old truck, and round--the-clock hours, Sierra has continued to grow steadily, bringing in additional family members from Sicily into the business and expanding the cheese making knowledge and tradition. Since then Sierra Cheese has been producing award winning cheese, using only the finest quality milk, for your enjoyment today , as it has been in the past.